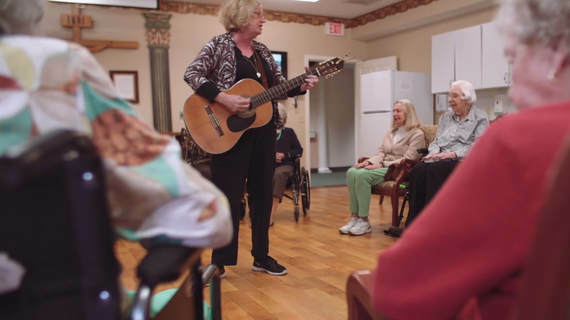 ​The Greenbriar Senior Living Campus offers uniquely designed living areas for those with the special needs of Alzheimer's and other dementia related diagnoses, both in the Nursing and Rehabilitation Center and the Suites (Assisted Living). Activities are resident centered to meet specific needs. The memory care living areas also include patios for safe and secure times outdoors.